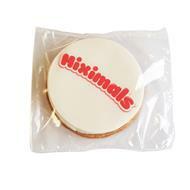 Create your personalised cookies and biscuits for a great cost effective give away! 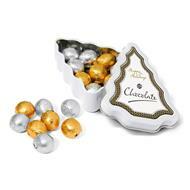 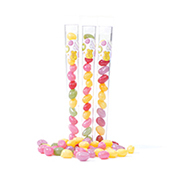 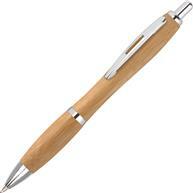 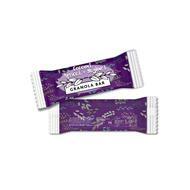 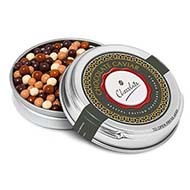 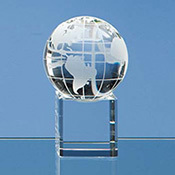 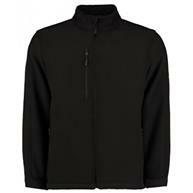 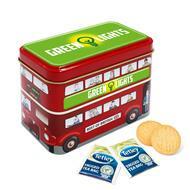 They are ideal for trade shows, exhibitions, campaigns and conferences. 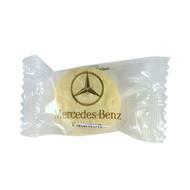 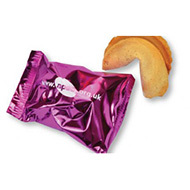 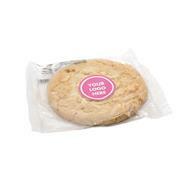 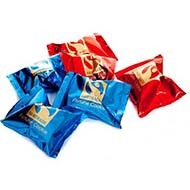 We have a great choice of branded fortune cookie and biscuits that are a hit with people of all ages and interests. 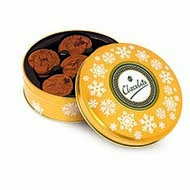 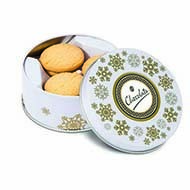 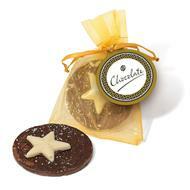 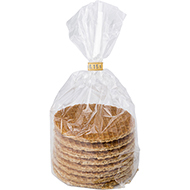 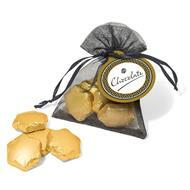 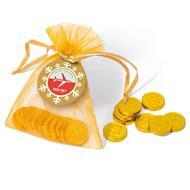 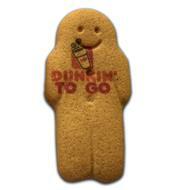 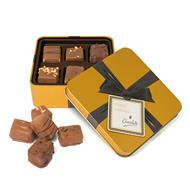 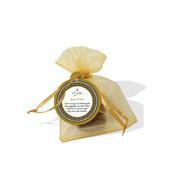 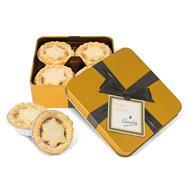 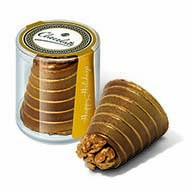 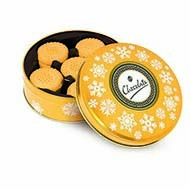 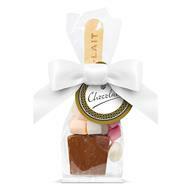 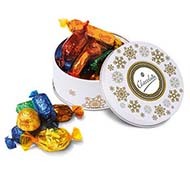 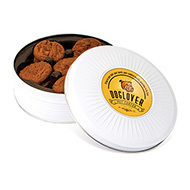 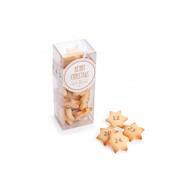 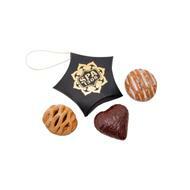 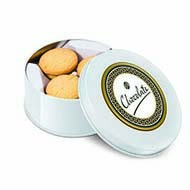 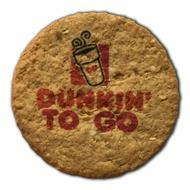 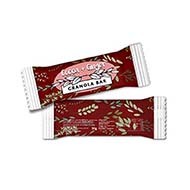 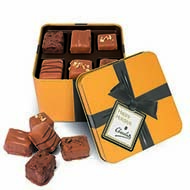 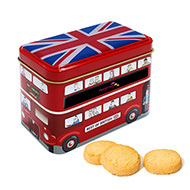 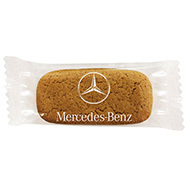 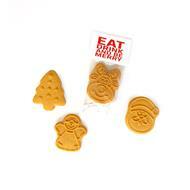 Check out our top seller the printed ginger biscuit which is ideal for mass giveaways. 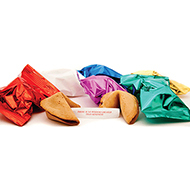 Contact us today to request a visual of how your logo will look on printed fortune cookies and biscuits.Call on 01245 382600, email sales@allwag.co.uk or chat live with us above.